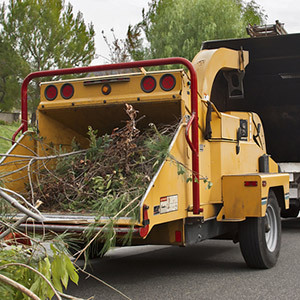 Tree Removal: Whether you need to remove a tree because it’s become a hazard or it’s just not fitting into your vision for your landscaping or home, we are here to help. We are experts when it comes to safe, professional tree removal in Peru, IN. When we come in, we will take every precaution to make sure that the tree is removed quickly with minimal disturbance to your yard. Tree Trimming: Maybe you don’t want your tree removed? Instead, you just need some of those high, out of reach branches trimmed or want to remove the branch that keeps cogging your gutters with leaves. Whatever your reason may be, we are also your local experts in tree trimming. No matter how high or difficult to reach, we’ll trim back those ungainly branches and leave your tree looking better than ever. Stump Grinding & Removal: When an unsightly stump is taking up space in your yard, we can help with that too. 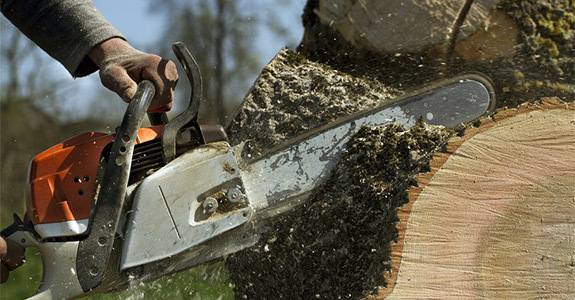 We have professional tools to help with stump grinding and removal. No matter the size or location, we’ll dig in and get it out. With minimal tearing of your turf and disruption to your landscape, we’ll have that stump up and out in no time. When you are looking for stump removal or tree removal services in Peru, IN, you’ll want to work with us. As the most-trusted tree service experts in Indiana, we are known for offering professional stump and tree removal with minimal disruption to you or your landscape. When it comes to expert tree services that are prompt, professional, and safe, you’ll want to work with Helmuth Tree Service.